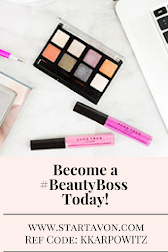 Love Yourself Beauty Online: Shop Avon Campaign 17 online today! 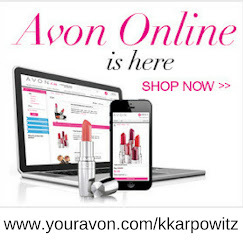 Shop Avon Campaign 17 online today! 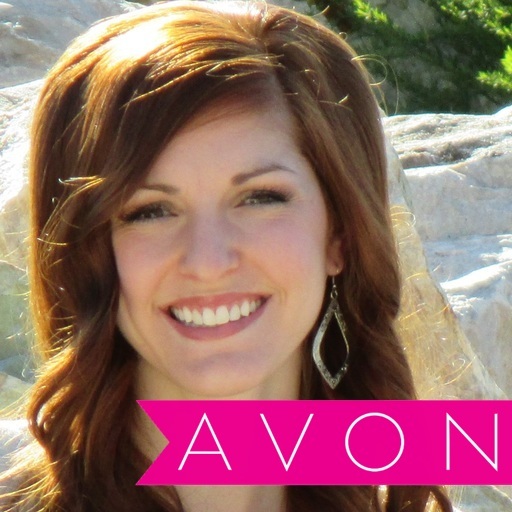 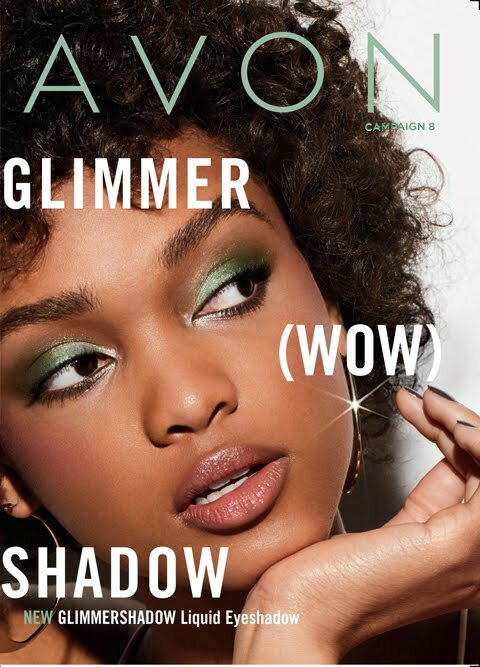 I want to browse the full Avon brochure online!